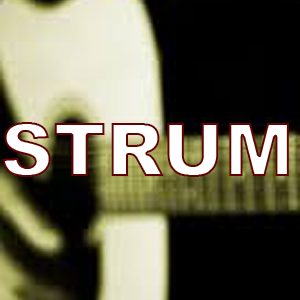 Free online guitar lesson – strumming with backing track – simple chords. Play along with the backing track below. 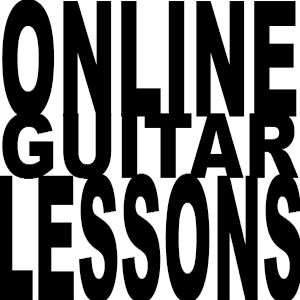 Another free online guitar lesson brought to you by Astley Guitar Tuition and Untidy Music.